"In life you can find a way, or you can find an excuse" Its your choice. QE Health has an undeniable heritage as a place of healing. QE Gym is but a small part of that, however as we continue to grow, our members know they are part of something special. From the fully qualified and experienced instructors available, to the personal attention program system we have installed, all in an enviroment that is non-threatening, friendly and calm. 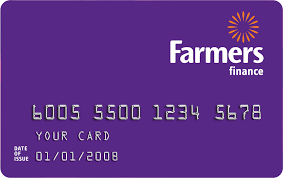 Where, as a member you are treated as an individual. Your goals become our goals and we look to take each client on a unique fitness experience, to believe, to learn and to achieve. Upon deciding which membership suits your needs, we will book you in for an induction to introduce you to our gym. We will discuss any injuries, illnesses or medications you are on to ensure we prescribe the appropriate safe, effective workout you need. Each month you can get an update or change your program depending on how you are progressing and adapting to your exercises. 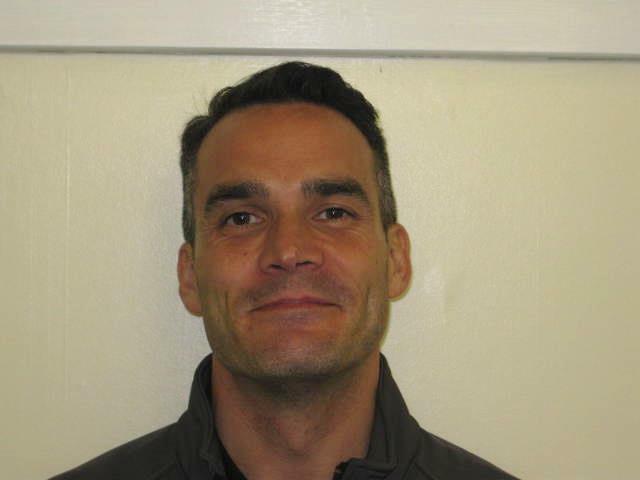 Kia Ora, I have been managing QE Gym for the past 4 years, which has had many challenges but also many rewards. I am a fully qualified Master Personal Trainer and I have been involved with training people for over 25 years all over the world. 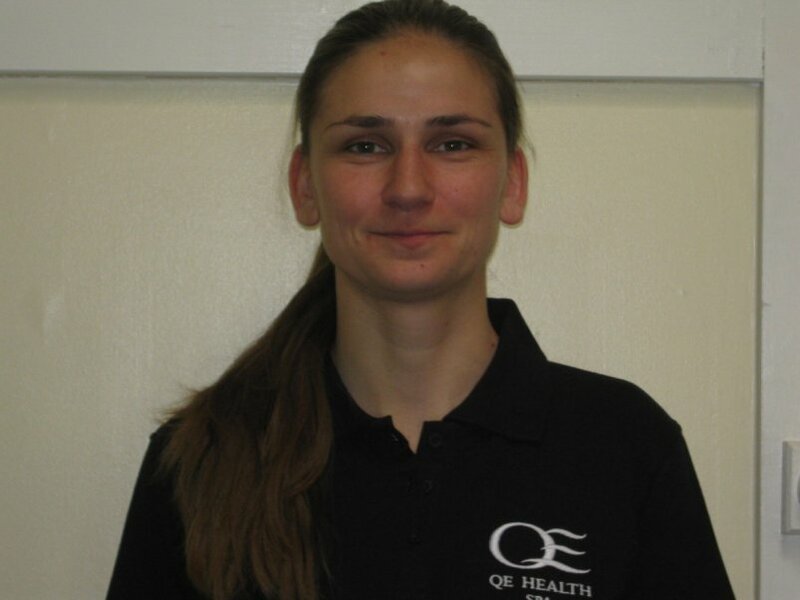 Here at QE we have created a very unique place for health, wellness and rehabilitation. I am incredibly proud of the work we do here as it is in line with my own health associated core values. I have the opportunity to help people everyday and really make a difference! 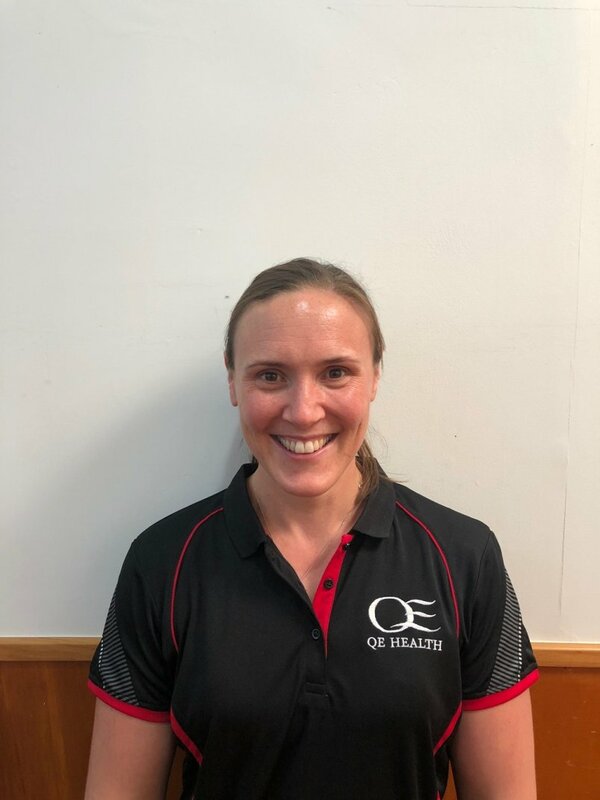 If you would like to know anything about who we are and what we do here at QE Gym then come see me or drop me an email pete.nash@qehealth.co.nz Looking forward to chatting with you! 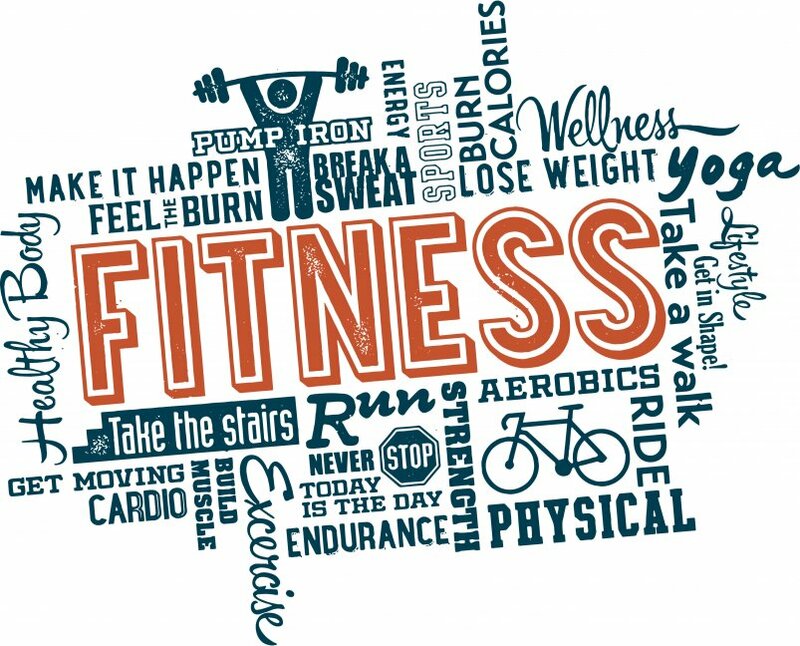 Focusing on sustainable change through effective and efficient exercise is an approach I have used successfully throughout my 15 year career in the fitness industry. This has consistently delivered improvements in strength, fitness, flexibility, body composition, confidence and quality of life for the majority of my clients. If your time is valuable, then exercising intelligently so that your efforts achieve optimal results will allow you to reach your desired goals a lot quicker. My passions are spending time with whanau, horse riding, and travel, and helping my clients to achieve their health and well being goals. Tina has a Master’s Degree of Kinesiology in Education and Sports, and she has been working as a coach for the last six years. She fell in love with sports some 20 years ago, when she started training athletics in her homeland – Croatia, where she eventually earned the university degree. She has worked as a coach with more than 1000 runners and recreational sportsmen; she finished approximately ten half marathons in Europe and New Zealand and is currently preparing for her first full marathon. Tina’s passion for running has resulted in a community of runners who enjoy sharing the running experience with other like minded people, and who wish to take the correct steps in making themselves familiar with this great sport. 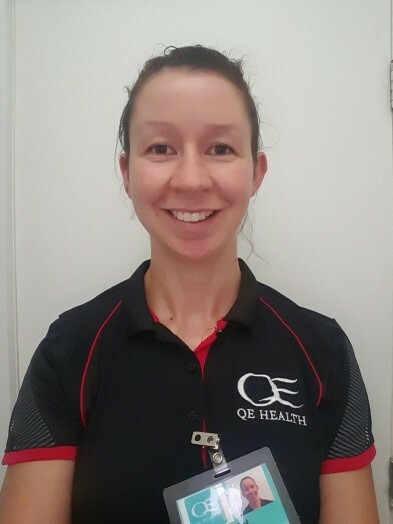 She inspires people by her approach to running in which safety is the most important aspect of this sport; she advises on the steps to be taken when it comes to run-specific strengthening/injury prevention, biomechanics and running programme structure. Tina is a very active person and when she is not running or coaching someone, she spends her free time hiking, cycling, trekking, skiing and camping. 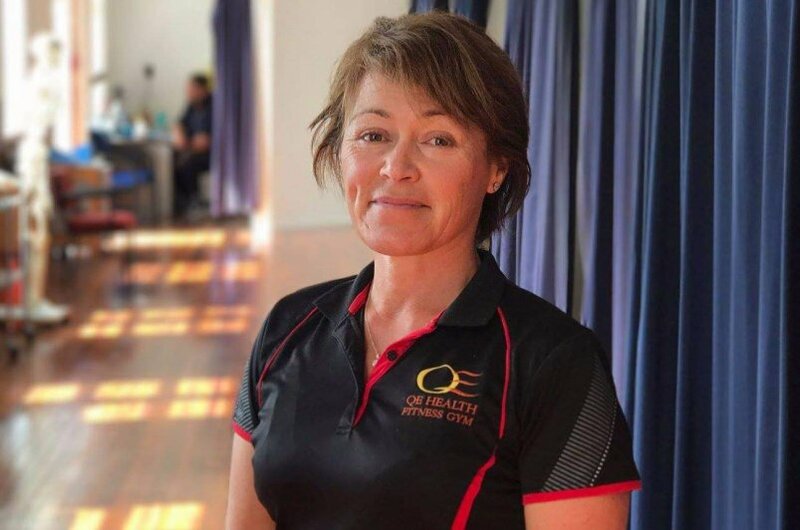 I have been a successful Personal Trainer and Group Fitness instructor in Auckland for 5 years – helping men and women achieve their health and fitness goals, ranging from weight-loss, toning, injury recovery, sports conditioning, and event preparation. I am passionate about living a healthy and balanced life! I recently moved to Rotorua with my husband from Auckland where I was born and raised. I absolutely love Rotorua! The Blue Lake is my favorite place to swim and run and the Whakarewarewa forest my favourite place to mountain bike. I like to think that my knowledge not only comes from my studies but from personal experience of preparing and completing various events from half marathons, triathlons ranging from the sprint to half-ironman distances, cycling events and recently a marathon swim. These experiences have helped me learn how to overcome anxieties and fears that arise with tackling a big goal, how to handle the injuries that pop up along the way, the discipline required to do the training, and most importantly a healthy body image and attitude towards food! When I’m not out enjoying the forest you’ll find me on my road bike, enjoying a coffee, on the golf course with my husband or out trying new food. I aim to make exercise an enjoyable experience for both of us. I hope to bring my background experience of tackling a big goal into helping you achieve yours– no matter what it is. Hi, I’m a mother to two beautiful and busy girls and have been working within the fitness industry for the past 6 years. Nothing excites me more than seeing clients achieve what they feel is the impossible. I believe in quality training as the quality dictates the body’s response so that you can achieve your goals in a more efficient time frame. I will find the right training mode for you by making it bespoke, specific and most importantly fun. As a busy mum I have found that training this way has allowed me to get effective results in the little time I have to myself. Even with the time I have with my kids I found it was a challenge to incorporate exercise into my daily routine but with a little imagination I found some ways to do healthy activities that allowed me to work on myself, and I would love to share some of that knowledge with you. I have been on my own weight loss journey and over the years I have managed to lose 30kgs over a sustained time, so I understand the ins and outs of losing weight. It’s definitely not easy but I know that from my own weight loss I have become a happier and healthier person. After the birth of my first daughter I started to suffer severely from anxiety and have found that through maintaining an active lifestyle I manage my anxiety. 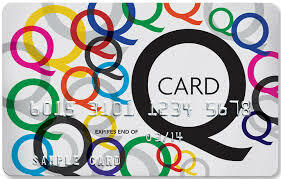 Please feel free to chat with me to see if I can help you to bring quality training into your life. It helped me so I believe it can help you too! We focus on you and you alone, no generic one size fits all program. We ask real questions and get real results based on whats important to you. We use what works for you by seeing where you are at, and exactly what you need to do to meet your goals. Our passion, knowledge and experience are second to none. We want only to help you achieve whatever it is thats important to you. Please contact me Pete Nash at pete.nash@qehealth.co.nz for more details. This is a style of exercise to strengthen your core stability muscles. Exercises are done on a floor mat and a swiss ball. Exercise progressions are given so you can work at your own level and at your own pace. This is aimed at rehabilitation from injury, maintaining fitness and flexibility. Temperature of the pool is between 35-37 degrees, with easy access and entry to the pool. This is not a guided pool class and you need to have a self guided exercise programme. NB: you must book in advance as spaces for this are limited. A directed class, run by a trained therapist. This is a 10 week block course. Please note if you miss a class, you will be unable to take a catch up class, unless the next course is not fully booked. A gym membership allows you access to the gym during our opening hours. This includes daily and weekly membership, for out of town visitors only. Part of our induction is a PARQ or PreActivity Readiness Questionnaire - taking care of you.